Rovio has updated Angry Birds 2 and Angry Birds Evolution for the NFL season with football content. Once upon a time there was a small Finnish game development company called Rovio. It wasn’t particularly famous, nowhere near the likes of EA Games, but then Angry Birds happened. The original title took the iOS App Store by storm before eventually landing on Android. Since those early days the brand has become one of the most recognizable brands in the world. There’s clothing, toys and even short animated shows as well as numerous movie tie-in games like Angry Birds Rio and Star Wars. What was once the popular darling of the App Store is now a digital behemoth. Rovio has finally released the long-awaited official sequel to the original Angry Birds mobile game. Since the first title saw phenomenal success on the iOS App Store, the game has gone on to amazing heights. With several official movie tie-ins, including the popular Star Wars titles, Angry Birds is the ultimate success story of the mobile app world. And now, Angry Birds 2 is available to download. It’s free to download and has the expected in-app purchases. Download the app from the Play Store. It seems an age since Angry Birds first rose to prominence as the best-selling mobile game going. After countless spin-offs and movie tie-ins, it’s about to get its first proper sequel. 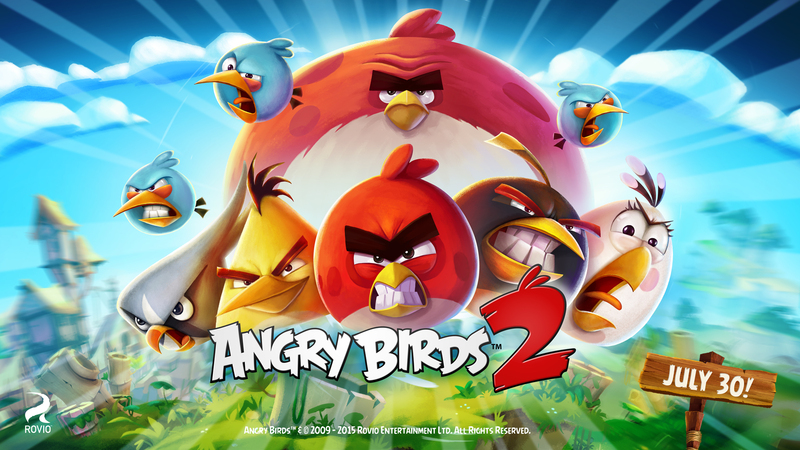 Rovio announced in a blog post this morning that Angry Birds 2 will officially launch on July 30th. With 3 billion game downloads, millions of fans across the globe, multiple mashups and spin-offs, collaborations with A-list celebrities and much more, we’re really proud that Angry Birds is the mother of all mobile game apps. 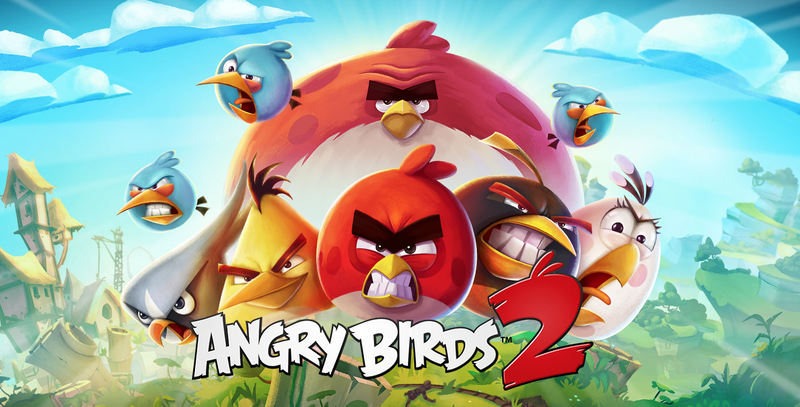 And now we’re proud to announce the mother of all sequels – Angry Birds 2! Rovio hasn’t announced exactly what to expect or which platforms it’ll be available on, but it does say that it will make its way to “app stores worldwide” in two weeks, suggesting that it will almost certainly be available on the most popular platforms: Android and iOS. Hit the Angry Birds 2 website to sign up and be notified as soon as it’s available. In the mean time, you can grab a bunch of the more popular Angry Birds titles for free, or just $1 in Rovio’s iOS sale. After months of teasing, Angry Birds Transformers is now available in select parts of the world. Gamers in New Zealand and Finland can now sample Rovio’s mashup of fowl and robots, with Canada and Australia set to follow soon afterwards. In addition to a soft launch for its new title, Rovio released a new gameplay trailer, revealing that this won’t be your typical Angry Birds title. Rovio has a lot in the works. The Finnish-game maker last week released Angry Birds Epic, an RPG-style game and a first for the series, and later this year Rovio will release Angry Birds Stella led by the lady bird in the saga. On top of all that, Rovio is announcing something they’ve been working on with Hasbro: Angry Birds Transformers. The latest title in the series will be like Angry Birds Star Wars, another Hasbro partnership for Rovio, combining the iconic gameplay with characters that resemble those from the movies.